We spent a whole day at the pumpkin patch. Apparently crawling around the pumpkins was exhausting. 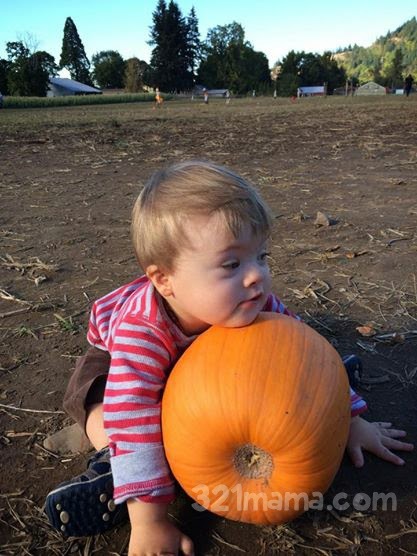 Cade melted over the pumpkin.